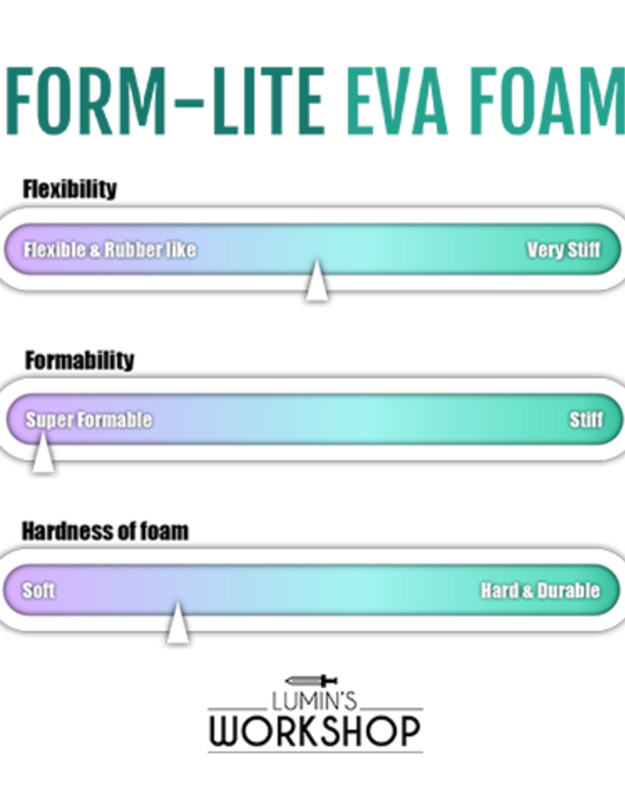 lumin Form-Lite EVA Foam Sheet - 10mm - Gags Unlimited Inc. 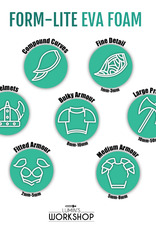 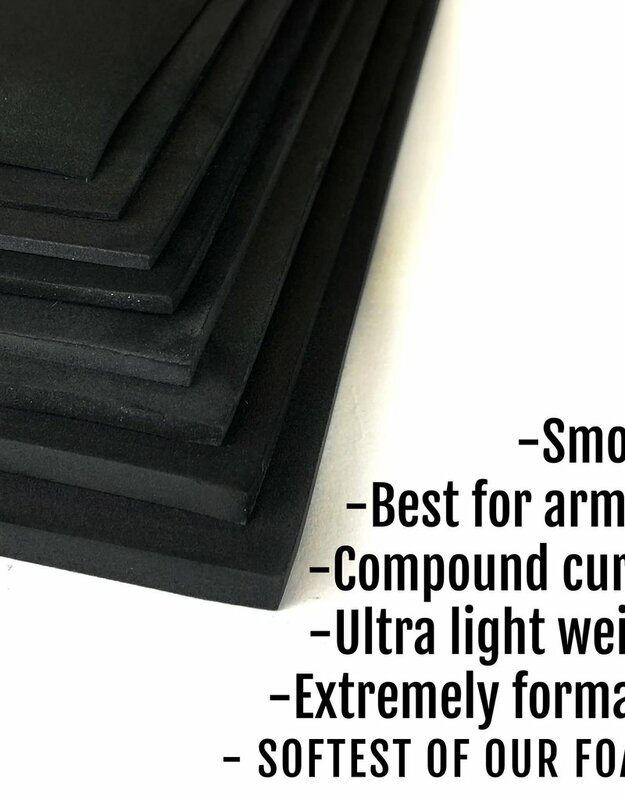 This 10mm foam sheet is perfect for all your craft and cosplay needs! 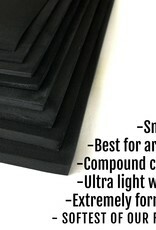 Each sheet is 100cm x 100cm. 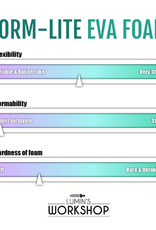 Sheet foam that's smooth on BOTH sides! 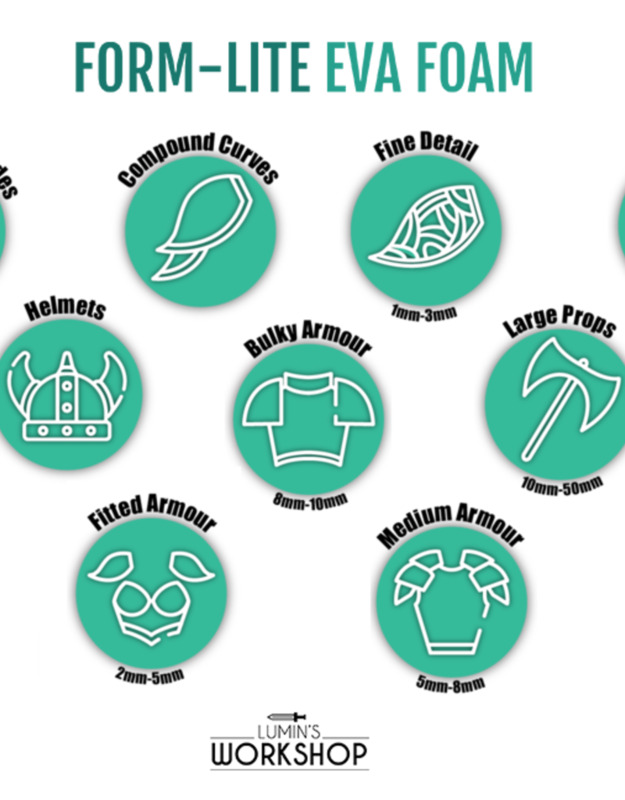 Form-Lite EVA foam is best for armour with compound and complex curves.